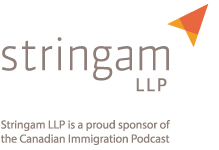 Podcast covering the latest information on Canadian Immigration law, policy, and practice. 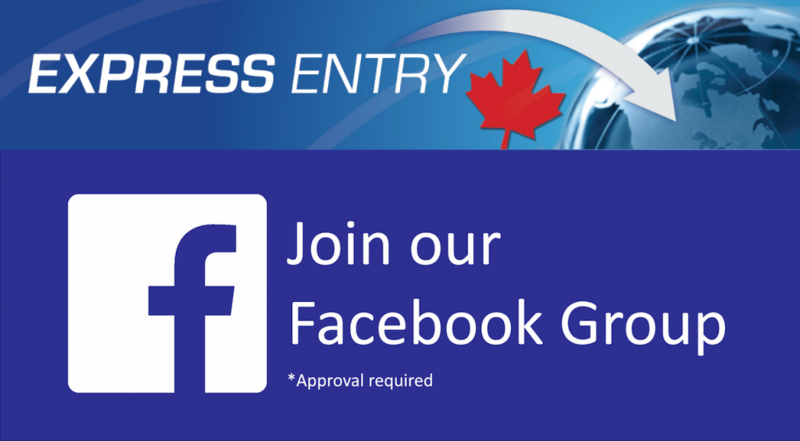 Express Entry: Is your position eligible? Would a food counter attendant be eligible for Express Entry? I am a Food Counter Attendant. Can I apply for express entry? My previous work was as a Senior Supply Clerk and Warehouse Specialist. You can download a complete, word-for-word transcript of this episode here OR [spoiler]With citizenship and immigration Canada making it increasingly difficult to speak to an officer, there are few places to turn for information that can be relied upon. The Canadian immigration podcast was created to fill this void by offering the latest information on Canadian law, policy, and practice. Please welcome, ex-immigration officer and Canadian immigration lawyer, Mark Holthe as he answers a wide variety of immigration questions, and shares practical tips and guidance to help you along your way. So what Henry is getting at here is the skill level that is required to be eligible to enter into express entry. Not every position that an individual fills working in Canada or outside of Canada will qualify them to enter into the express entry pool, and ultimately seek an invitation to apply for permanent residence. In the case of Henry, he has what appears to be Canadian experience, I have to assume, working as a food counter attendant. Well under Canada’s National Occupational Classification system, that position would be considered as a low skill, or skill level D.
In order to qualify for express entry, individuals need to have experience working in positions that are considered to be skilled. In other words, skill level B, A or 0. These positions are often ones that require some form of post secondary education. Now that’s a general rule and there are exceptions such as in the case of Henry’s industry. 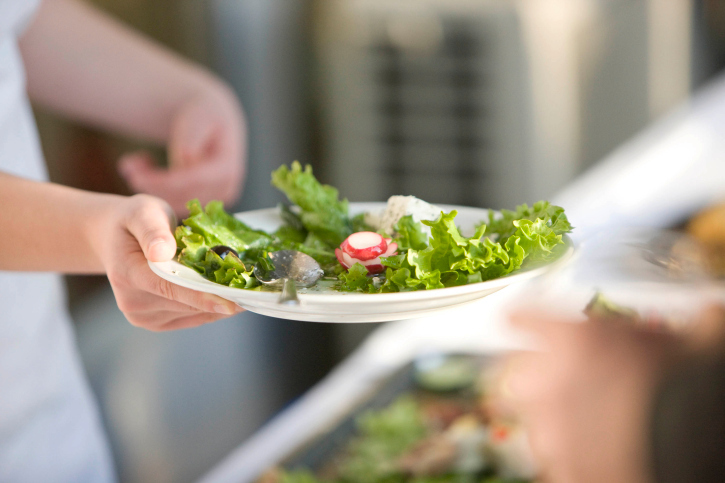 Food service supervisors often do not require any formal education, but they are considered to be skilled for the purposes of express entry, because they are classified as skill level B. If you want to determine your occupation and how it matches up with the requirements for express entry, you need to go to the National Occupational Classification system 2011. See if you can locate the position that you’ve got experience in, and match up the duties that you have within your job description with those set forth in the individual position profiles that are contained within the National Occupational Classification system or the NOC. So in the case of Henry, he would not be able to qualify for express entry if the only experience he had was as a food counter attendant, but his question does indicate that his previous work was as a senior supply clerk and warehouse specialist. Now when clients come to me and ask me whether or not they qualify, you cannot make that assessment based on title alone. So I would need to see specifically what duties were contained within Henry’s job description for these positions. If those duties match up with a position that falls under skill level B, then it is possible that Henry could at the initial stages meet the minimum requirements to apply. However if the senior supply clerk and warehouse specialist are really classified as a skill level C, then he would not be eligible to apply. I hope this helped Henry. Thanks so much for sending a question our way, and we look forward to answering further questions in the future. Thank you for listening to the Canadian immigration podcast, your trusted source for information on Canadian law, policy, and practice. If you would like to contribute a question for future podcasts, or wish to set up a legal consultation with Mark, please visit www.ht-llp.com. Binge on all the Canadian Immigration Episodes! If you want to listen to more episodes, you will find all the episodes here. I answer questions each week on my podcast. If you have a question, comment, thought or concern, you can do so by clicking here. We’d love to hear from you. If you have enjoyed this podcast, please subscribe. I am an x-immigration officer with Citizenship and Immigration Canada (CIC) and a Canadian Immigration Lawyer for the Lethbridge, Alberta office of Stringam LLP, Alberta’s Regional Law Firm. I created the Canadian Immigration Podcast to help people who are searching for answers to their immigration questions. With Immigration Refugees and Citizenship Canada (IRCC) making it increasingly difficult to speak with a live officer, my goal is to create a resource of information that is both practical and useful to anyone in the process of filing an immigration application. If you are in the process of filing a Canadian immigration application, or are just looking for up to date information on Canadian law, policy and practice, this is the right place for you. If you need more individualized help, please schedule a consultation with me here. Disclaimer: the information contained in this podcast is not to be construed as legal advice. Should you require specific legal advice related to your case, contact us at stringam.ca to set up a formal consultation with immigration lawyer, Mark Holthe. What to do when your Canadian visa application is rejected. Express Entry - How to draft an employer reference letter that works! Travelling to Canada with a Criminal Record - Beware! Top 5 Reasons Your Express Entry Application Can Get Rejected! Refugee Law – Essential insight from a refugee lawyer! BUSINESS IMMIGRATION SERIES: Business Plans – An essential component to business immigration applications!